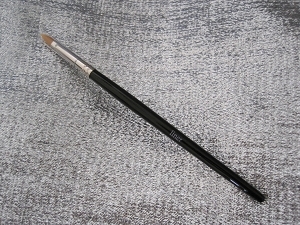 This top quality eye liner brush is synthetic to release the ultimate amount of color for the smoothest lines. Designed to be used wet. Is great for small facial spot concealing or for Pigment Paints as well.